Is the water in the country you plan to visit safe to drink? If it is not what can you do about it? 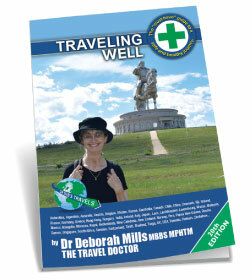 The travel doctor – Dr Deb Mills, explains how to make sure the water you drink is not poison.